The SN74LS00N is a four independent 2-input Positive-NAND Gate. The devices perform the Boolean function Y = (A • B)\ or Y = A\ + B\ in positive logic. 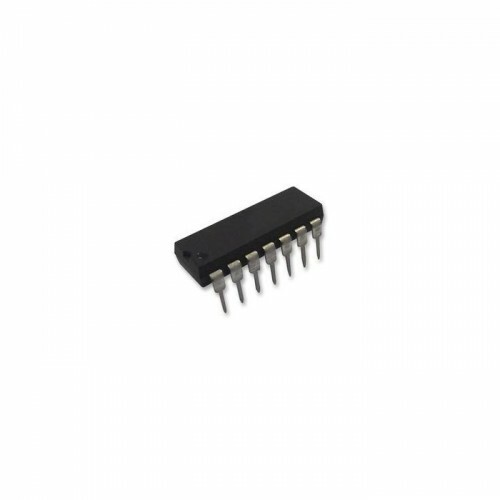 Package thermal impedance is calculated in accordance with JESD 51-7.